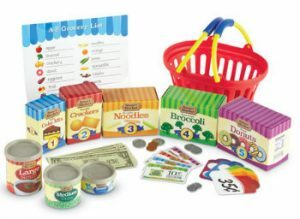 Welcome to The Learning Resources Giveaway! Easter Babe’s Theory nor Deliciously Savvy did not receive any form of compensation for this giveaway. Once winners are selected via the Giveaway Tools process, the product will be shipped. Winner has 48 hours to respond or another winner will be chosen. No other blog associated with this giveaway is responsible for the product shipment. Learning Resources will be providing the prizes above to the winner and can take 6 to 8 weeks for delivery. Thank You for stopping by! Any Questions or Concerns email me at mcushing7 (at) hotmail (dot) com. I would like to see more giveaways on math. Anything to do with counting. 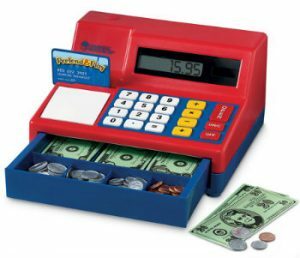 The cash register is a great giveaway. Seriously AMAZING giveaway! Love it! I like the Gears Gears Gears motorized on the move building set for my grandson. He loves putting things together and he likes cars.